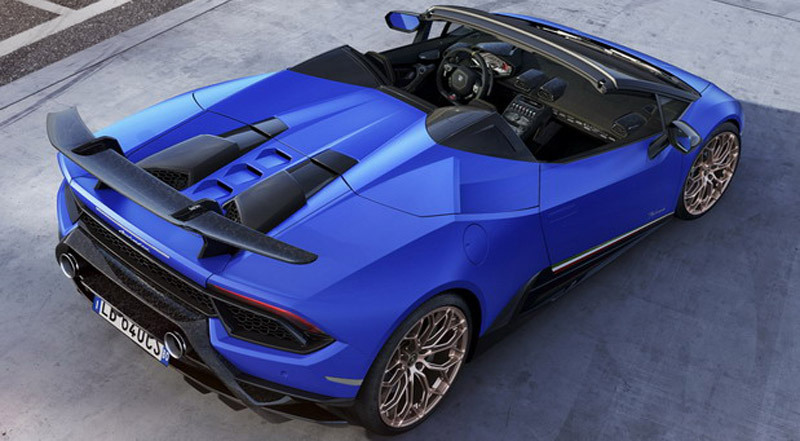 At the last Geneva Motor Show in Geneva, Lamborghini promoted the Performante version of Hurricane, announcing that this car then set a new record for production vehicles on the German track Nürburgring. As a reminder, Huracan Performante Coupe has crossed Nürburgring in 6 minutes and 52.01 seconds, and behind its steering wheel was Lamborghini’s test driver Marco Mapelli. Now it’s on the line and Spyder version of this athlete, which had official premiere at the Geneva Motor Show few days ago. Its soft roof otherwise opens in 17 seconds. 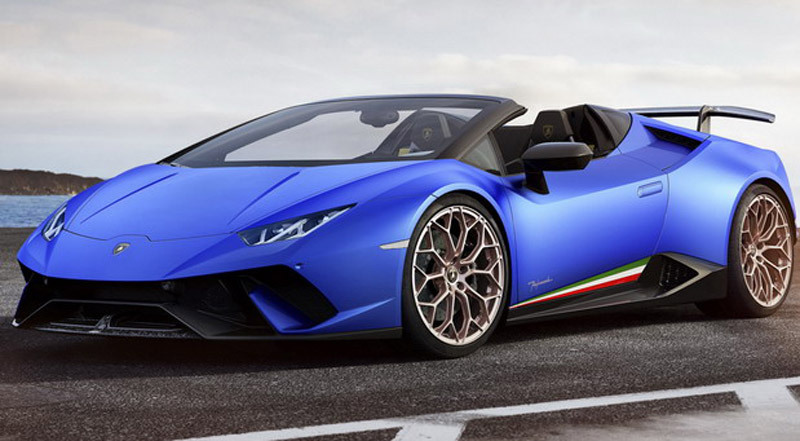 Huracan Performante Spyder, among others, features the advanced, aerodynamic system “Aerodynamics Lamborghini Attiva” (ALA), improved steering, three driving modes (Strada, Sport and Corsa), all-wheel drive, lightweight exhaust system, carbon fiber elements in the interior, as well as the 5.2 liter atmospheric V10 engine (640KS and 600 Nm), coupled with a seven-speed twin-clutch gearbox. The car accelerates to 100 km/h in 3.1 seconds and reaches a maximum of 325 km/h. As for prices, it in Europe stands at 219,585 euros (excluding taxes), and deliveries start this Summer.